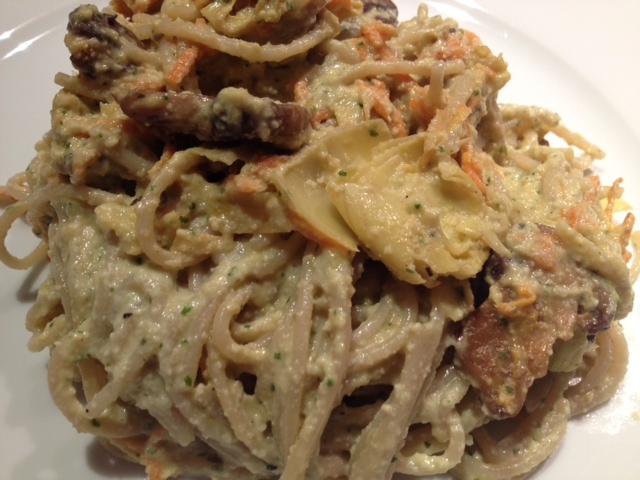 Brown Rice Spaghetti With Basil-Cashew “Cream” Sauce, Carrots, Artichokes & Baby Portabella Mushrooms. 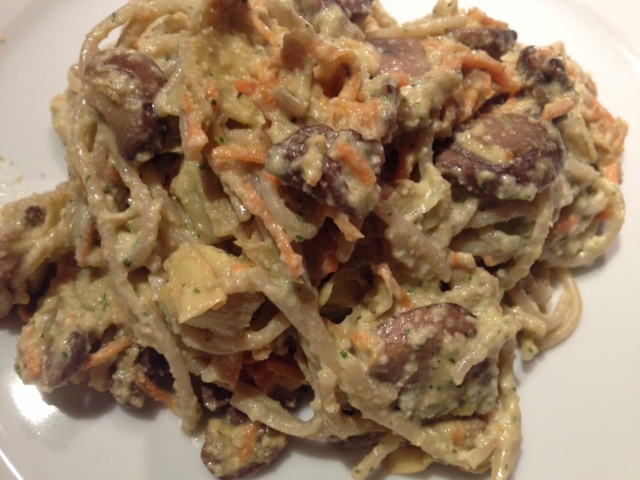 This is another great gluten-free/dairy-free dish. 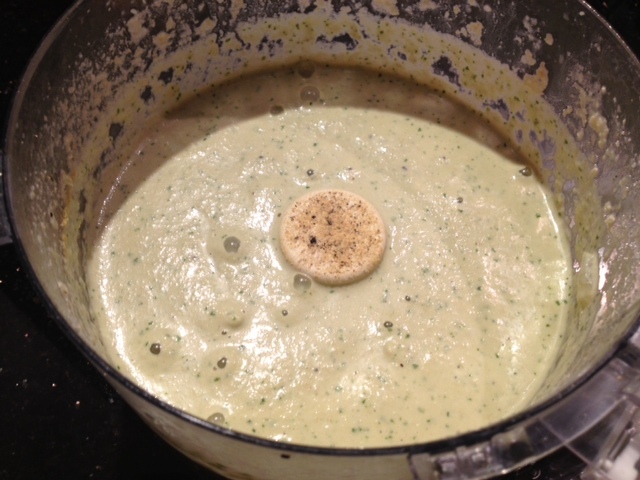 I found a recipe on Pinterest for a dairy free “alfredo” sauce and had to give it a try. I adapted the overall recipe slightly but followed the basics of the sauce. This sauce is so creamy and rich, it’s hard to tell there is no dairy in it! Begin by making the sauce. 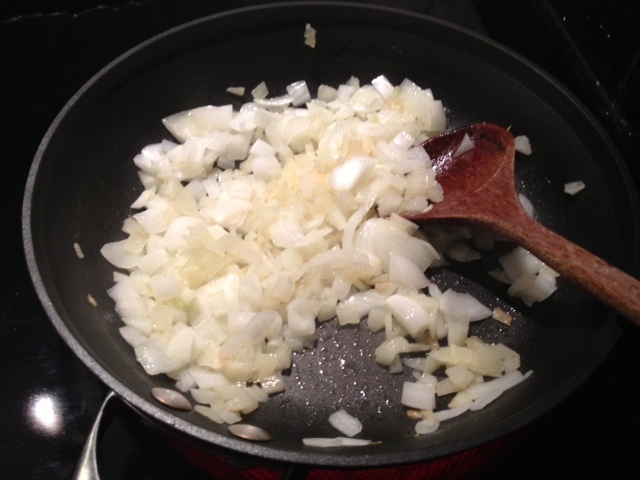 Heat 1 tbsp olive oil in a pan on medium heat and saute the onion until it’s lightly browned and translucent. 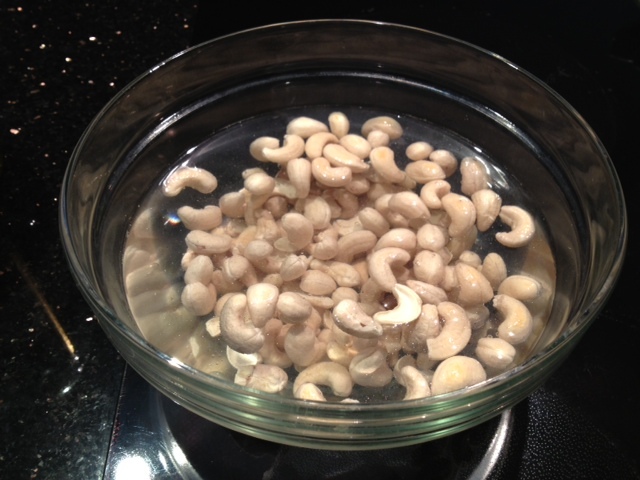 In the food processor, add the cooked onion, the cashews (all water drained from soaking) and the basil. Blend until it’s a smooth consistency. Add in 2 cups water, the apple cider vinegar, the nutritional yeast and a generous dash of garlic salt/black pepper. Blend again until the consistency is smooth and creamy with no lumps. Set the sauce aside. Heat 1 tbsp of olive oil on medium in a pan on medium heat and add in the portabella mushrooms. 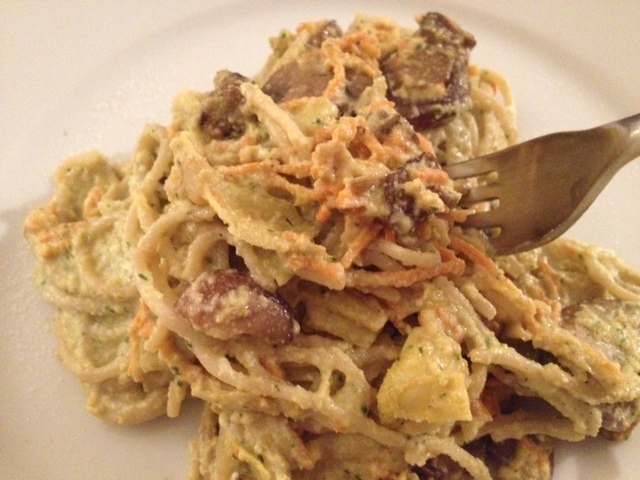 Cook them for about 5 minutes and then add the shredded carrots and artichokes. Continue to cook for about 5-8 more minutes. Season with a dash of garlic salt/black pepper. Cook the spaghetti as directed on the package. Drain all excess water and add back into the pot. 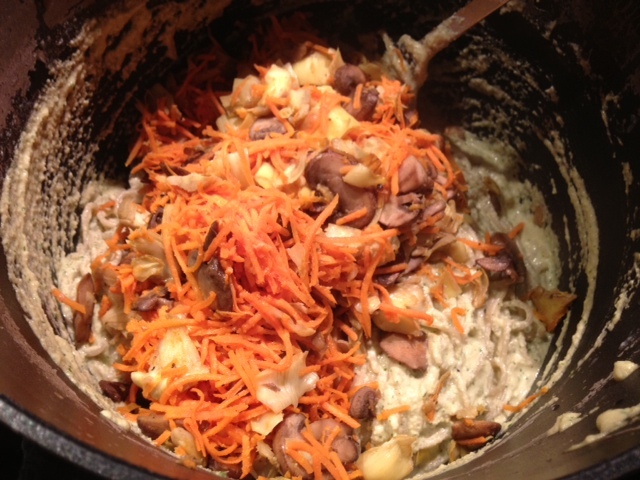 Pour in the cashew cream sauce and add in the sautéed vegetables and stir well to combine.